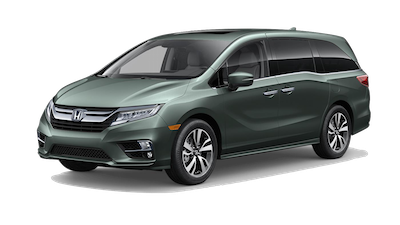 Are you in the market for the family-friendly 2019 Honda Odyssey? 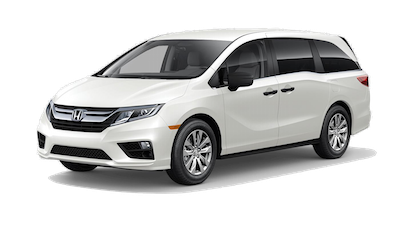 This minivan goes beyond your expectations and provides an impressive performance, plus all of the features you expect from a modern vehicle. 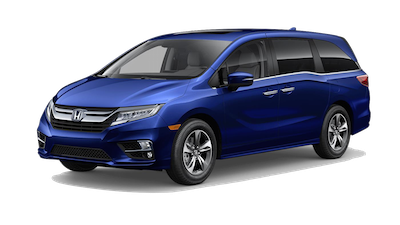 Now you can get this minivan at a great price thanks to Honda Odyssey lease deals at our dealership in Overland Park, KS. 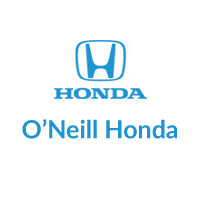 Take a look on this page to view current Honda Odyssey lease specials, and don’t hesitate to reach out to the O’Neill Honda team by sending a message or calling 844-242-2336 for more information. The 3.5L V6 engine and 10-speed automatic transmission will get you from point A to point B in no time. The 11-speaker sound system gives everyone in the vehicle a great in-car listening experience. Keep the kids entertained on long trips with the advanced rear entertainment system. Easily tidy up the cabin with the built-in HondaVAC®. 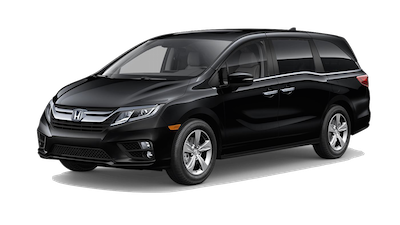 If you’re curious which features come with the 2019 Honda Odyssey minivan, let our team help. 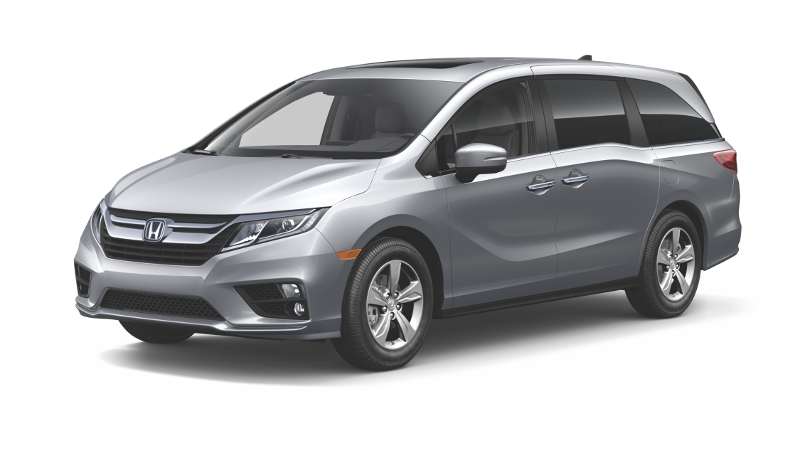 You’ll find key features on each Odyssey trim below.